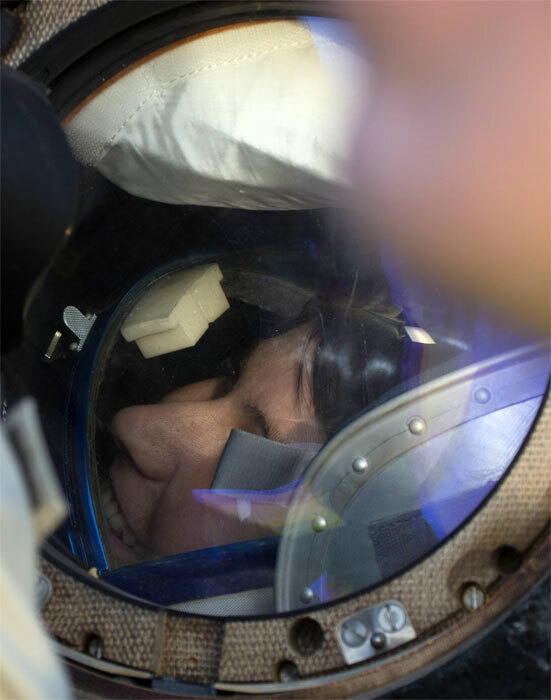 ESA astronaut Samantha Cristoforetti, NASA astronaut Terry Virts and Russian commander Anton Shkaplerov landed safely in the Kazakh steppe after a three-hour ride in their Soyuz spacecraft 11 June 2015. 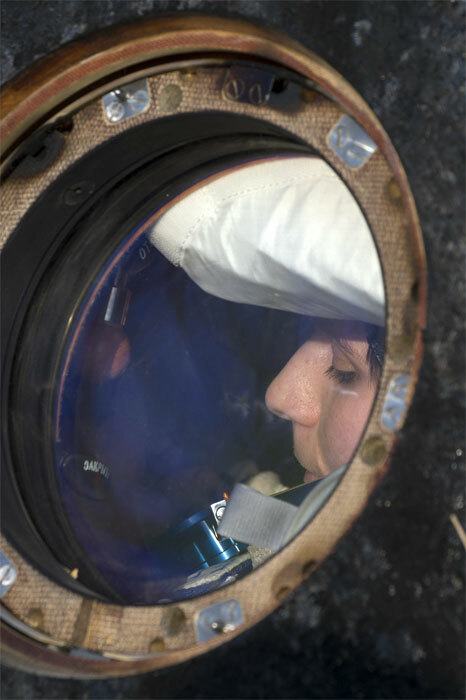 They left the International Space Station at 10:20 GMT at the end of their six-month stay on the research complex. Soyuz TMA-15M braked from the Station’s cruising speed of almost 28 800 km/h and entered the atmosphere shortly afterwards. The small descent module separated as planned and parachutes deployed to slow the vehicle down even more. 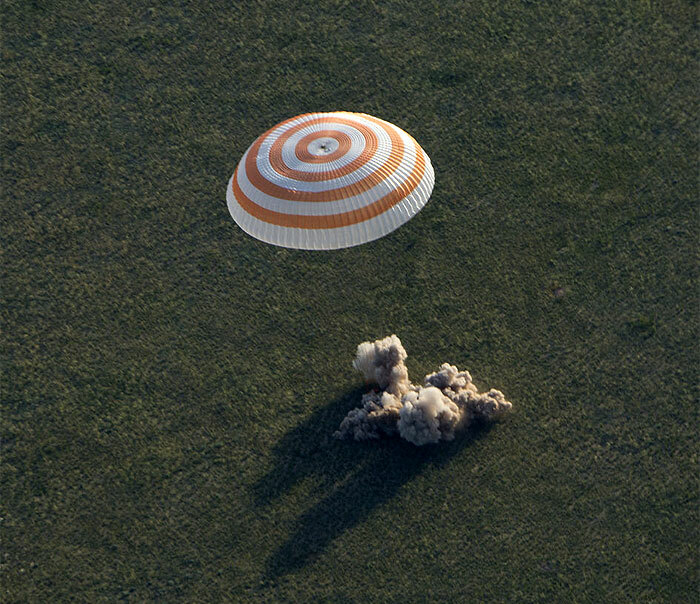 The module fired retrorockets moments before landing and springs in the moulded seats reduced the impact of hitting the steppe at 13:44 GMT. Teams were on hand within minutes to help them out.